Recently I had the pleasure of being in a photoshoot with my mom, Sheila, and working with photographer Sara and stylist Asha for the Cambodian Children’s Fund. The product? 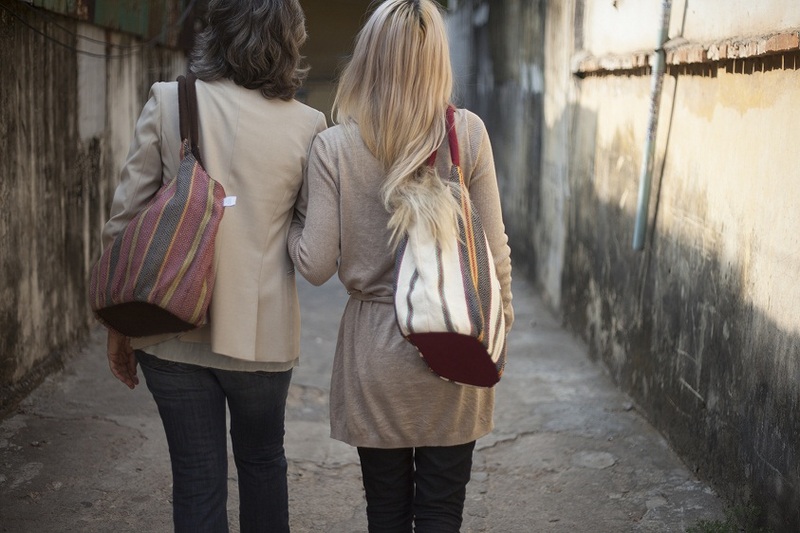 Their newest addition to their wide range of projects: Meanchey Designs. Founded ten years ago, Cambodian Children’s Fund (CCF) creates opportunities for education, enjoyment and quality of life, and healing for some who may never had the chance otherwise. The company grew from 2004 from taking care of 87 children and now 10,000 individuals per year and 1,800 students- helping them in times of crisis and providing solutions in crisis. Throughout the years, CCF has continually provided chances and moments for children (and adults) to experience life as they should: honorably and with pride. From training bakers to work in the industry to hosting Tony Hawk in The Kingdom to teach kids the way of the deck to sending hundreds of children to school- I am in awe of this project and community that continues to work with such dignity, values, and success. 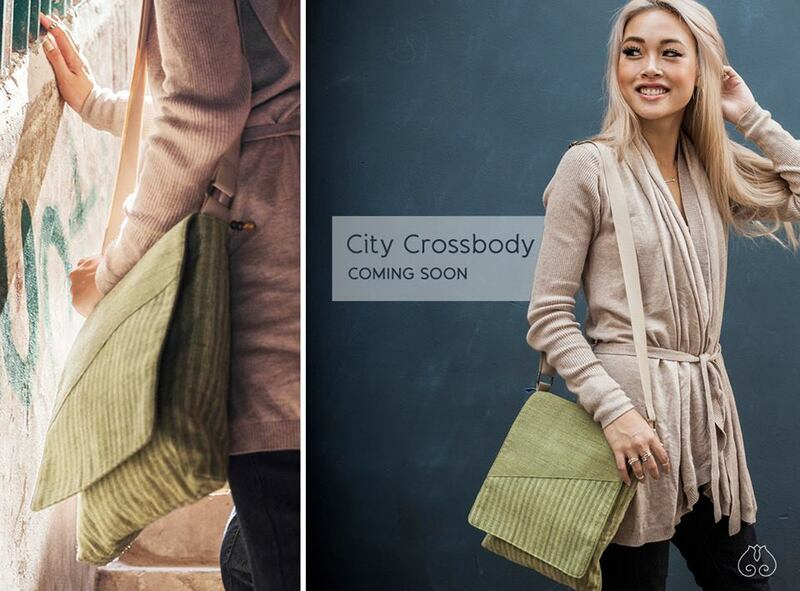 One of the CCF ‘s most recent project is their Meanchey Designs line, a range of fair trade and locally sourced bags through social enterprise. 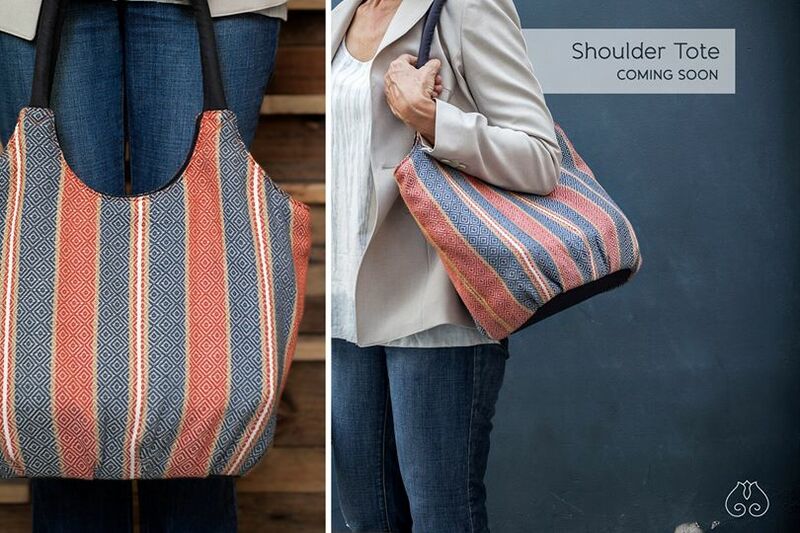 While production is still in the works in creating a large and attractive collection- we got a sneak peek at a few of the styles to arrive and we’re excited to share what they’ll have to be offering- not just from a stylish and utility standpoint, but from where the bags are created. Even more importantly than that- who they are crafted by.